With 11 convenient locations in Kentucky and Ohio, OrthoCincy is one of the best choices in the Tri-State area for all your orthopaedic needs. Our physicians cover all aspects of specialty orthopaedic care and are current in the latest surgical and nonsurgical techniques available. 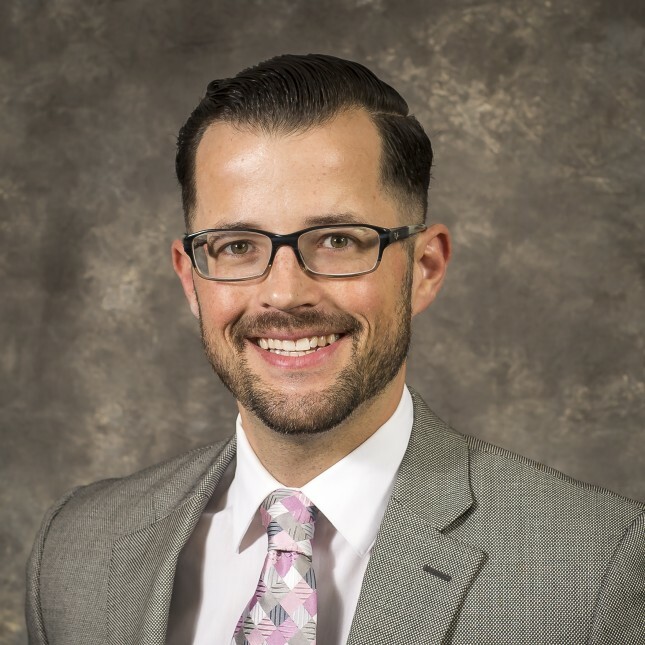 Dr. Jacquemin is board-certified and has more than a decade of experience in spinal surgery, the last 10 years in Greater Cincinnati. 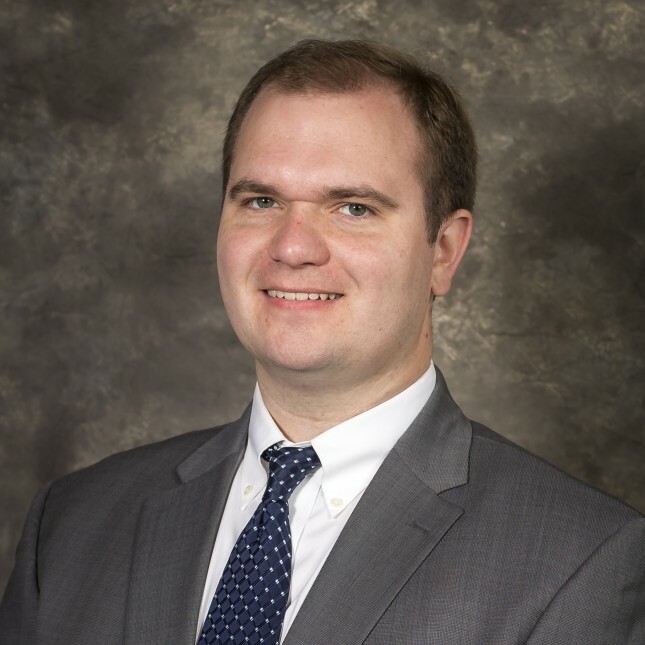 He specializes in adult degenerative spinal disorders with a special interest in minimally invasive surgery. 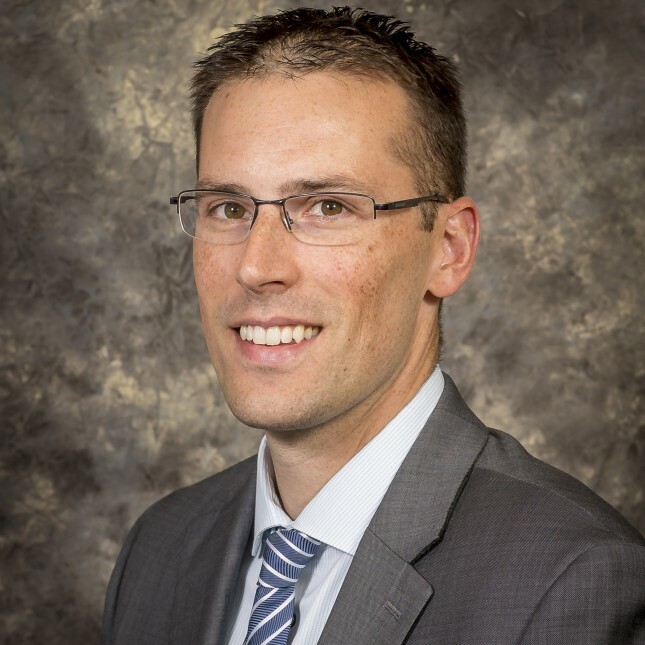 Dr. Jagger is board-certified in Emergency Medicine with a Certificate of Added Qualification in Sports Medicine. He is a member of the American College of Sports Medicine and the American Medical Society for Sports Medicine. 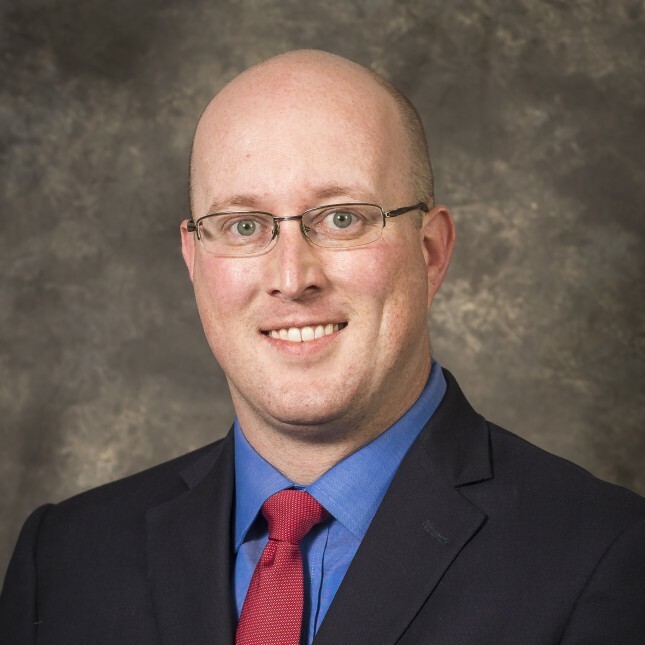 Dr. Schertzinger, Jr., received his M.D. from The Ohio State University College of Medicine. 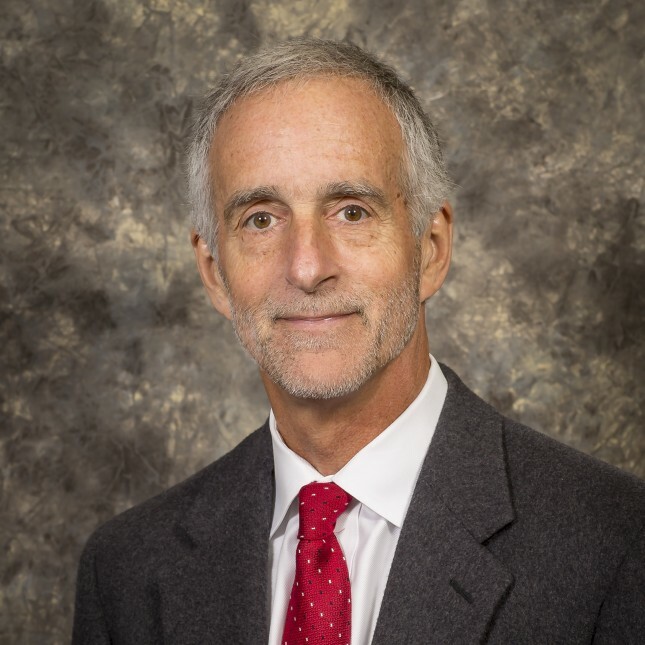 Dr. Schertzinger treats patients with spine pain and has a strong interest in bone health and fragility fractures. He sees patients with work-related injuries as well. 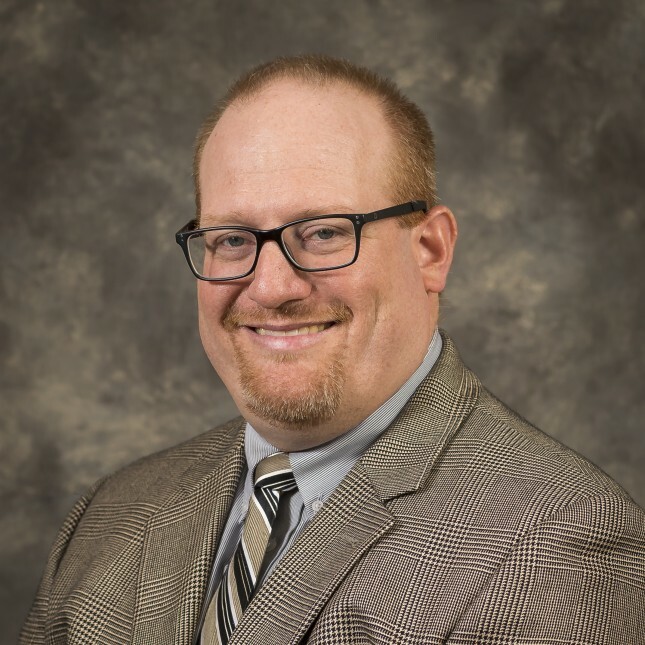 Dr. Baker is board-certified and specializes in the treatment of upper extremity disorders including those of the hand, wrist and elbow, with an interest in occupational and work-related injuries. 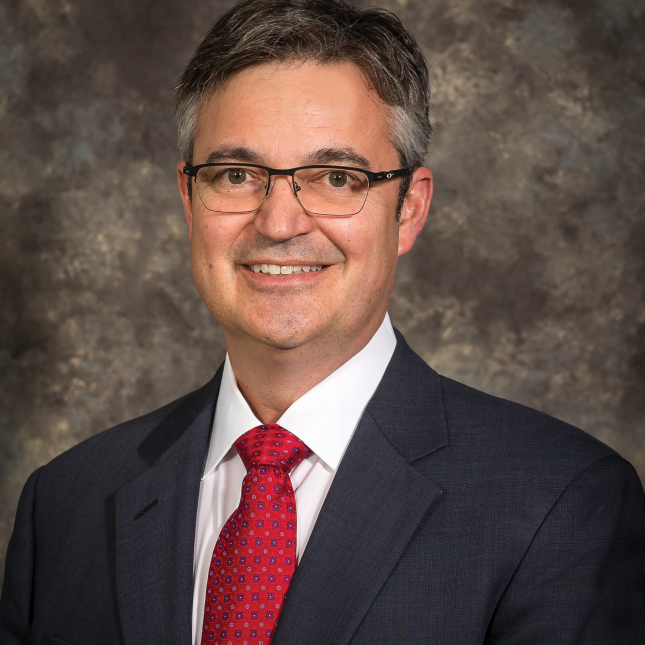 Dr. Bilbo treats a wide range of Orthopaedic problems of the shoulder, elbow, arm, knee, leg, ankle and foot. He has extensive experience with sports injuries to those areas. 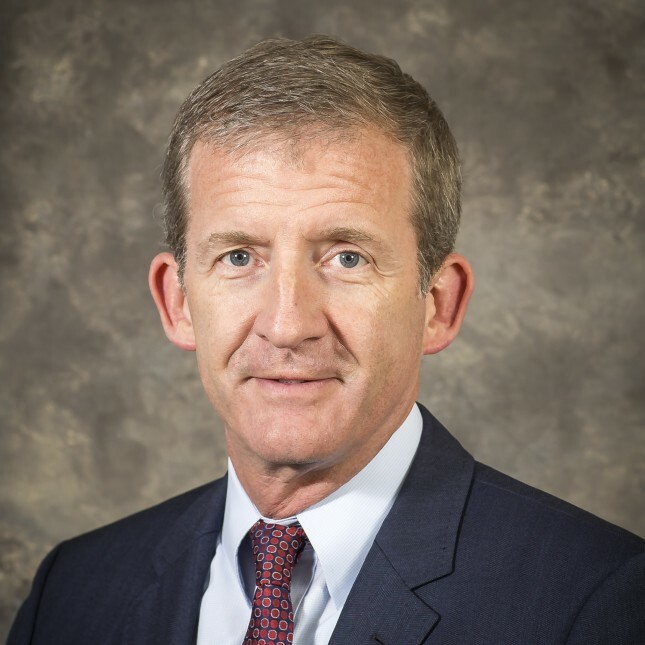 Dr. Connolly specializes in nonsurgical foot care including heel pain, diabetic care and custom orthotics (insoles). Dr. Connolly offers office evaluation for all toe and foot problems. Dr. DesJardins specializes in the nonsurgical treatment of athletic injuries and problems in patients of all ages. He is one of very few physicians using PRP therapy to treat sports medicine injuries. 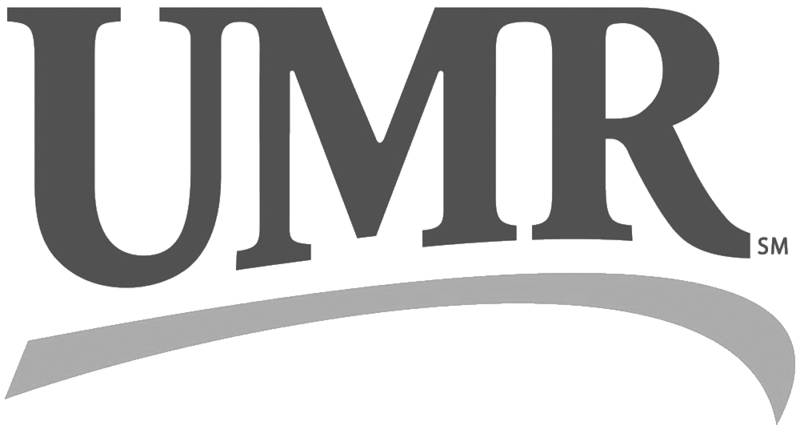 Dr. Due is a member of the Performing Arts Medicine Association (PAMA), and he is recognized as an expert in the treatment of hand and wrist injuries and conditions by the arts community. Dr. Shaw is certified as a sports medicine specialist by the American Board of Orthopaedic Surgery. 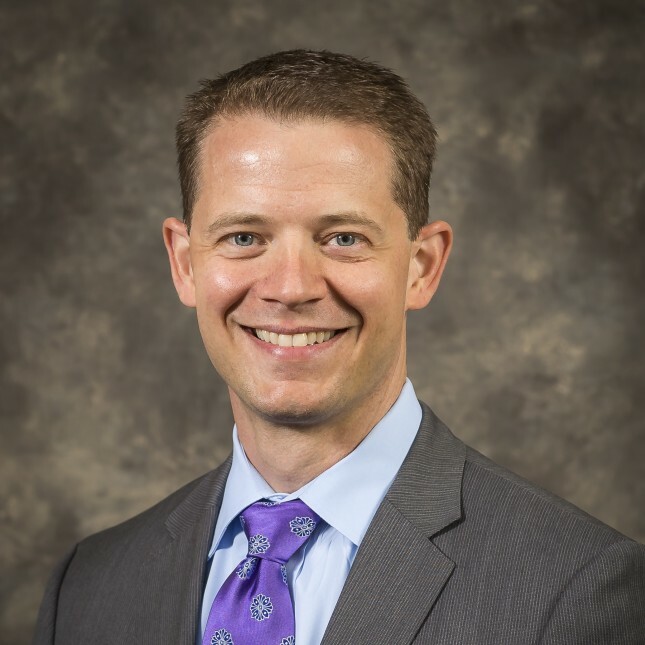 Dr. Shaw has a special interest in surgery of the shoulder and hip arthroscopy. Dr. Slaughter received his Doctor of Medicine degree from the Wright State University Boonshoft School of Medicine in Dayton, Ohio. Dr. Spanyer is board certified, and he is currently accepting new patients. 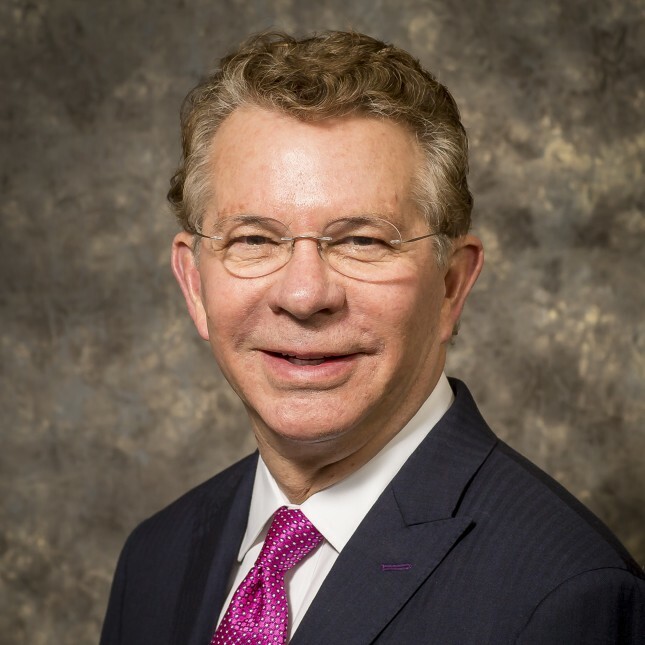 He was named a "Top Doctor" by Cincinnati Magazine in 2018. 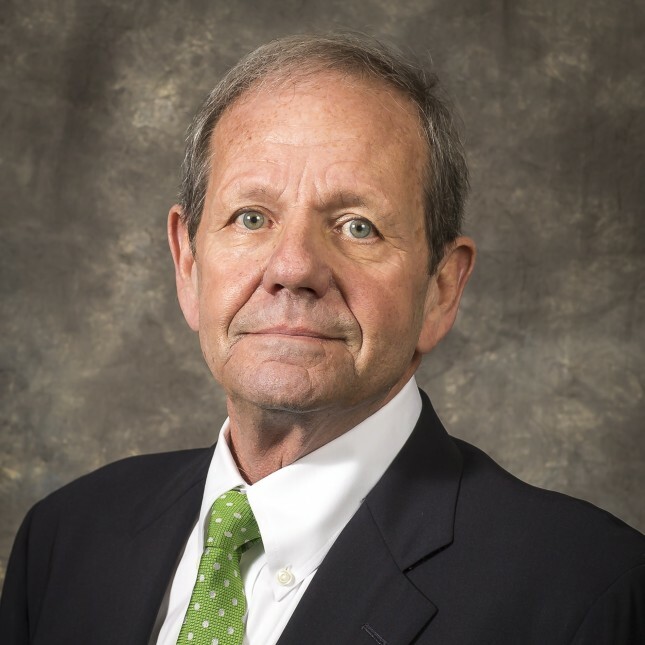 Dr. Swank is a pioneer in computer-assisted and minimally invasive hip and knee surgery. Dr. Swank is internationally renowned as a guest speaker at many meetings and societies in both the U.S. and around the world. 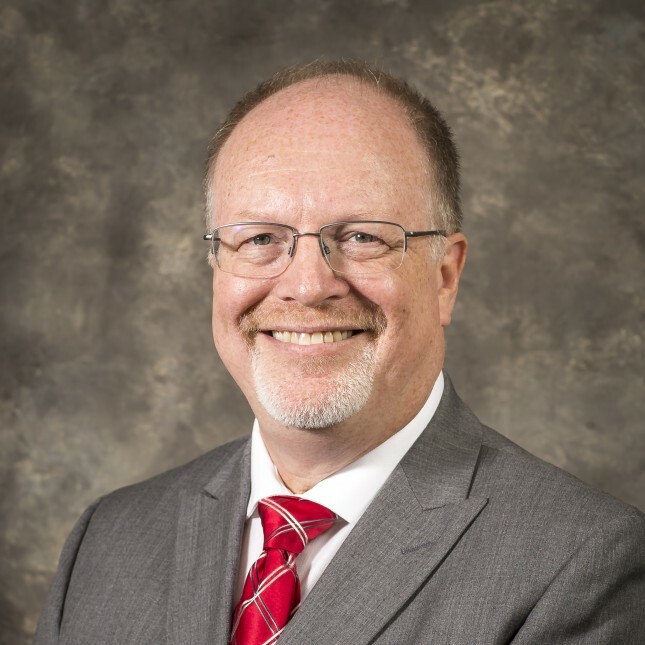 Dr. Charles E. Whalen received his M.D. from the University of Louisville. 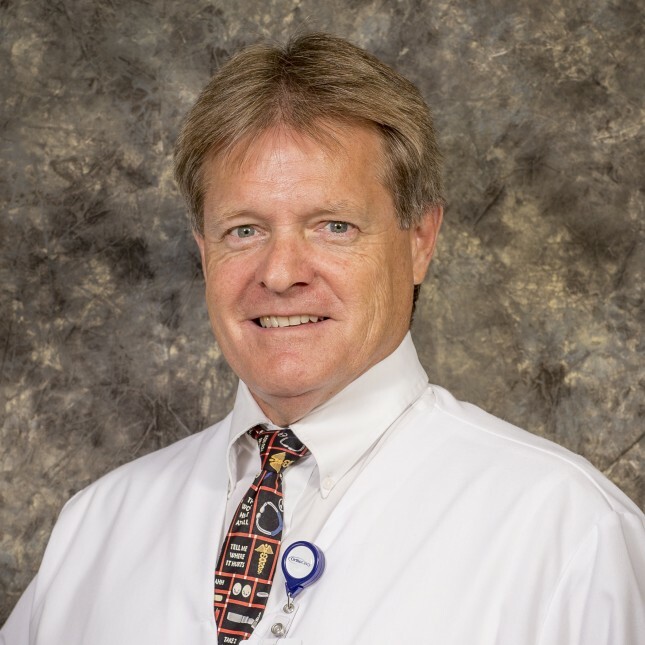 Dr. Whalen has spent the past 10 years practicing Occupational Medicine in the Cincinnati area. 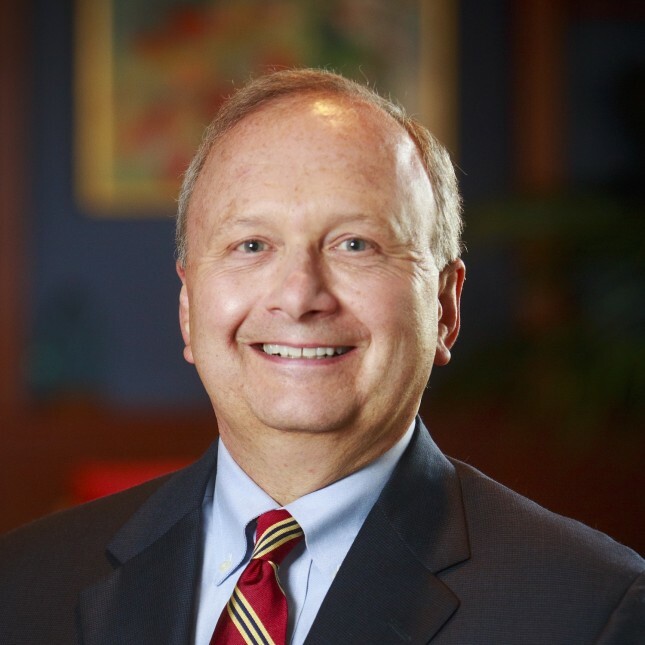 He was named a "Top Doctor" by Cincinnati Magazine in 2018. 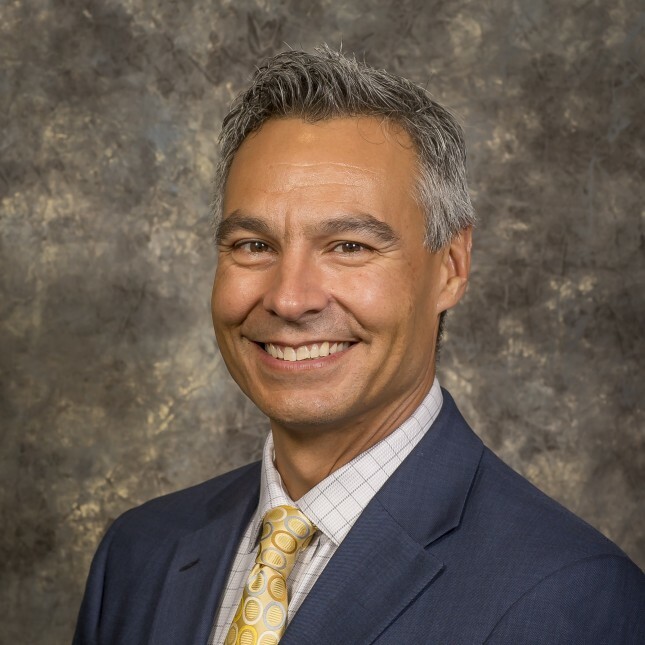 Dr. Auer is board-certified and his interests include joint reconstruction, pediatrics, trauma, sports medicine, foot & ankle, health & wellness, regenerative medicine, and integrative therapies. 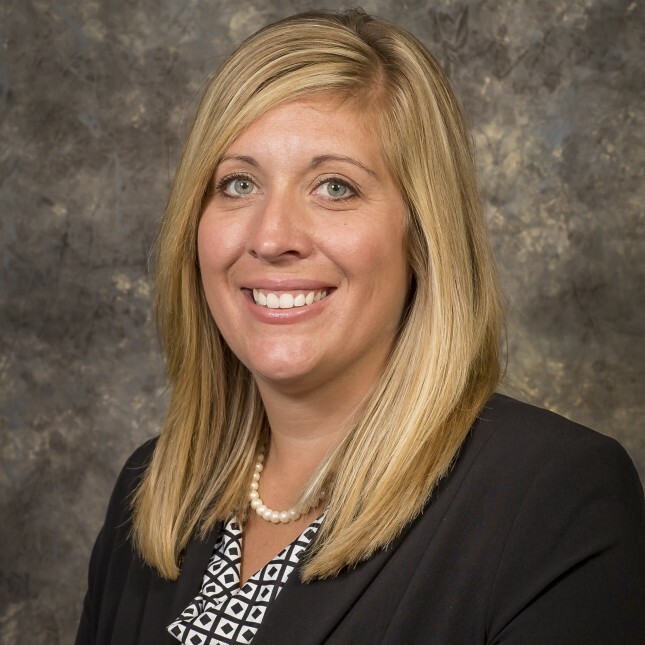 Dr. Auer sees patients in the Lawrenceburg office. Dr. Finnan received his M.D. from the Loyola University Chicago Stritch School of Medicine. 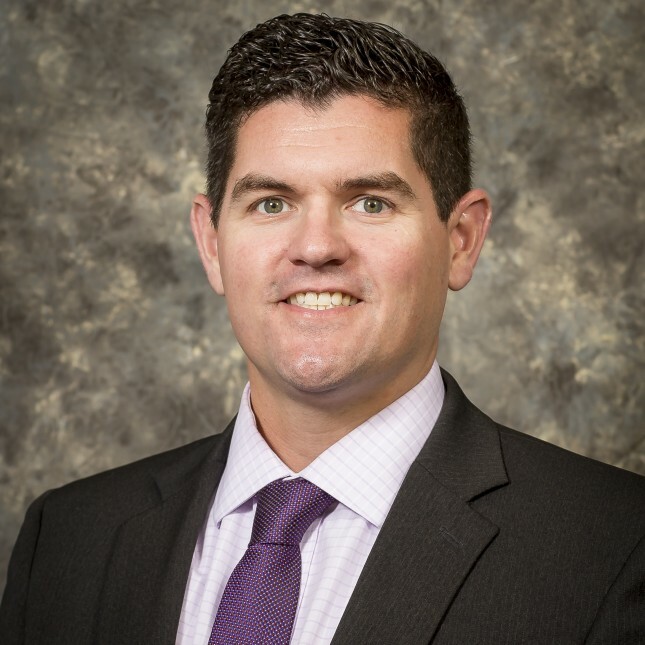 Dr. Finnan is Board Certified in Orthopaedic Surgery and specializes in orthopaedic trauma and foot and ankle surgery. 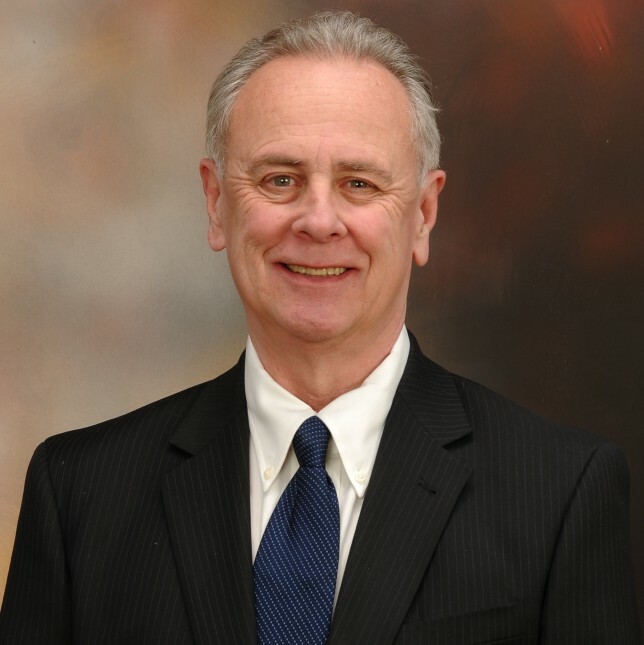 Dr. Gates’ practice has been dedicated to Foot and Ankle Surgery and Sports Medicine since 1998. His practice includes ankle arthroscopy, fractures, Achilles tendon disorders, total ankle replacement and forefoot reconstruction. Dr. Grefer received his B.S. degree from Xavier University in Cincinnati, OH and his M.D. degree from the University of Cincinnati College of Medicine. He has special interest in back and neck pain/injury. 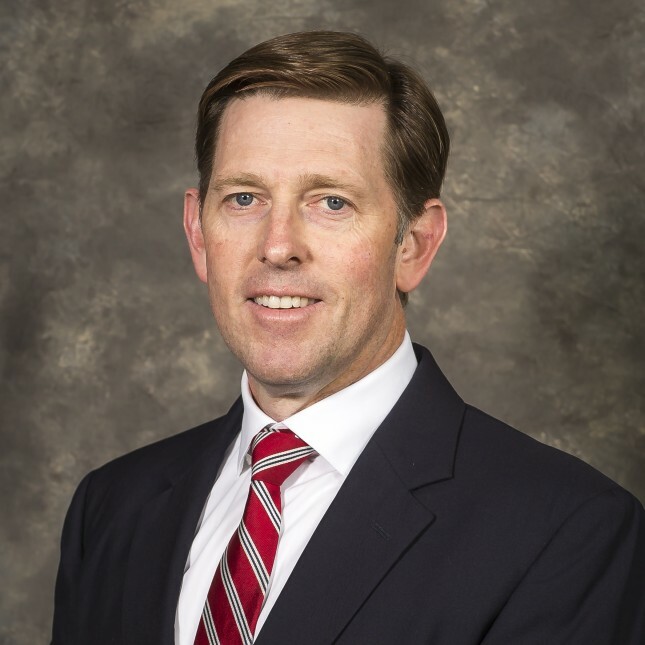 Dr. Larkin is a board-certified orthopaedic surgeon who has treated occupational and sports-related injuries for over 15 years. He lectures regularly on the management of work-related injury, employee fitness, health trends in occupational injuries, arthritis and reconstructive surgery. 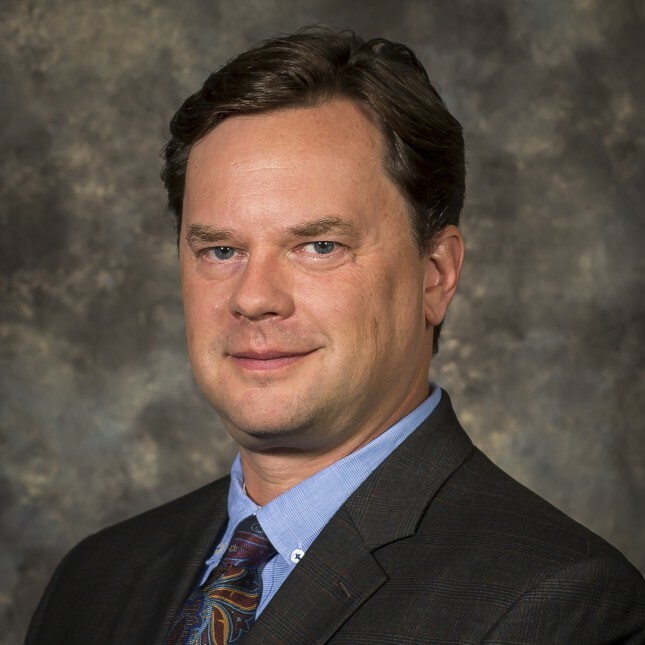 Dr. Lustenberger specializes in shoulder surgery, sports medicine, and general orthopaedics. He chose the shoulder as his area of specialty because it allows him to help patients across a broad spectrum. He is dedicated to providing evidence-based care to his patients. 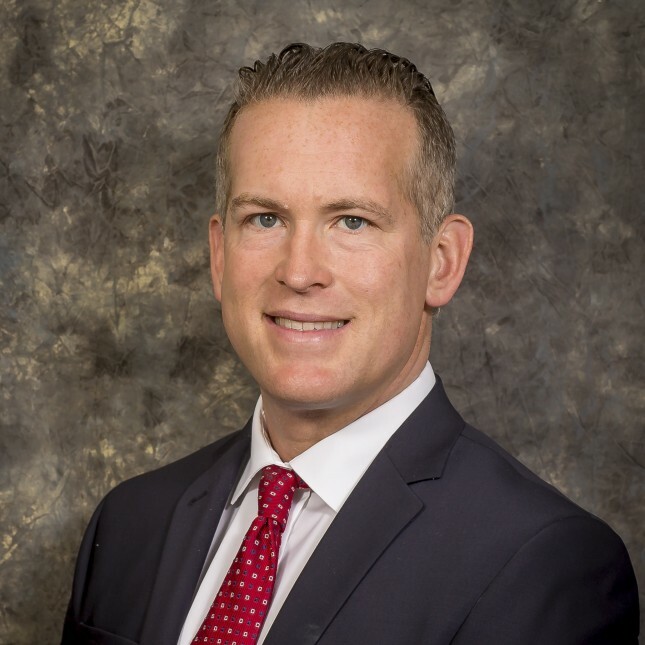 Dr. Greiwe specializes in shoulder replacement, instability and labral tears; rotator cuff pathology; ACL injuries; Tommy John surgery; and advanced arthroscopic surgical techniques for sports-related injuries of the knee, shoulder and elbow. 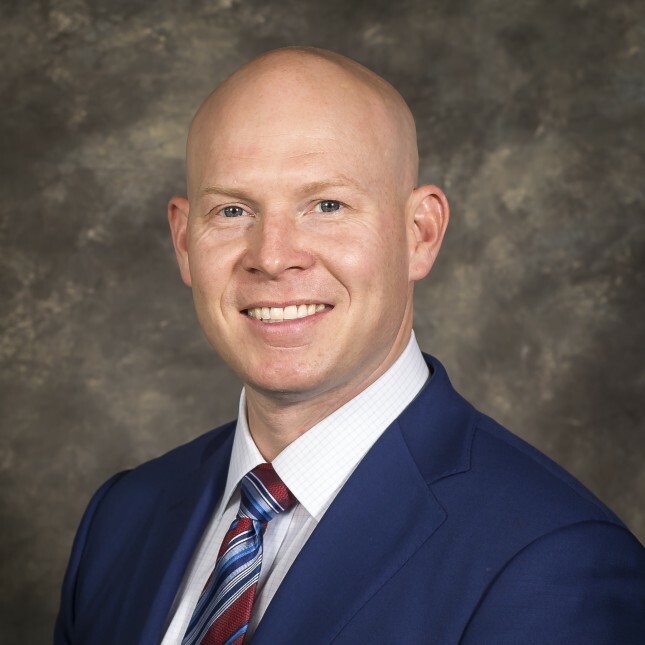 A native of northwest Ohio, Dr. Todd E. Grime brings over 15 years experience in the diagnosis, nonsurgical treatment, and prevention of athletic injuries and musculoskeletal conditions in patients of all ages. 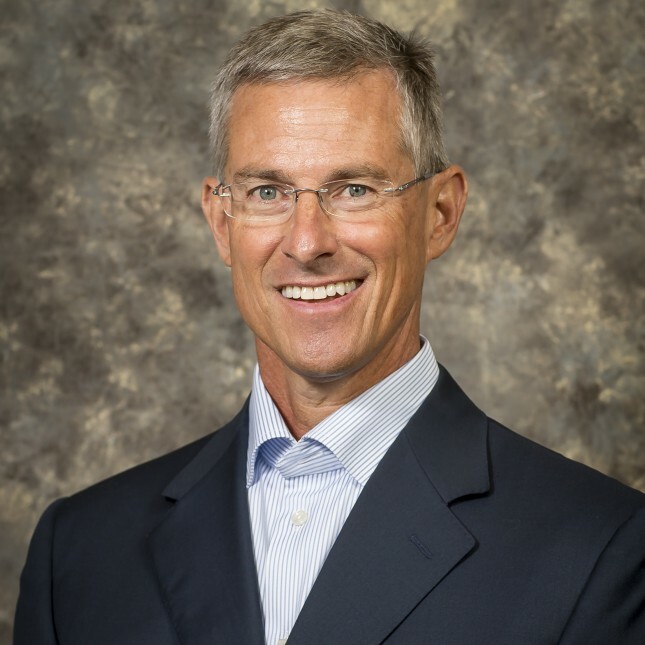 Dr. Grunkemeyer specializes in general orthopaedic surgery and treats both pediatric and adult patients. 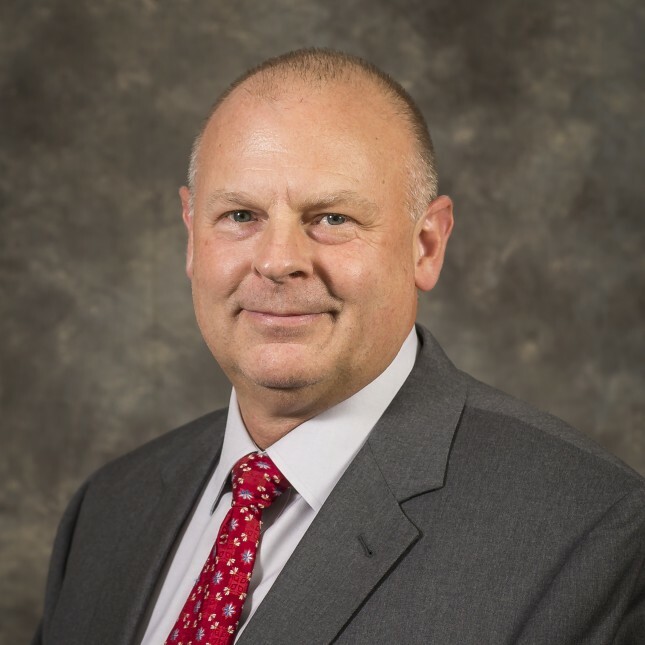 He tackles everything from fracture care and joint replacement surgery to sports medicine surgery. 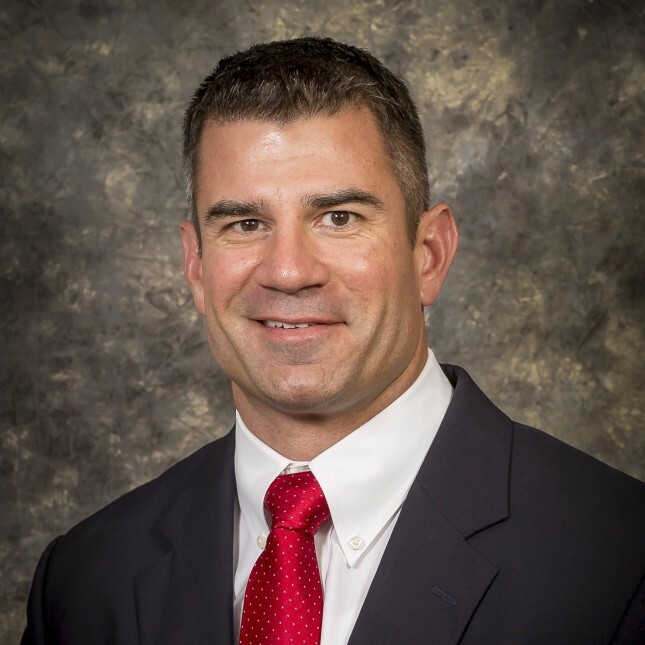 Dr. Heis specializes in knee and shoulder surgery, sports medicine, and Workers' Compensation. Dr. Heis was named a "Top Doctor" by Cincinnati Magazine in 2012, 2013, 2014, 2015, 2016, 2017, and again in 2018. 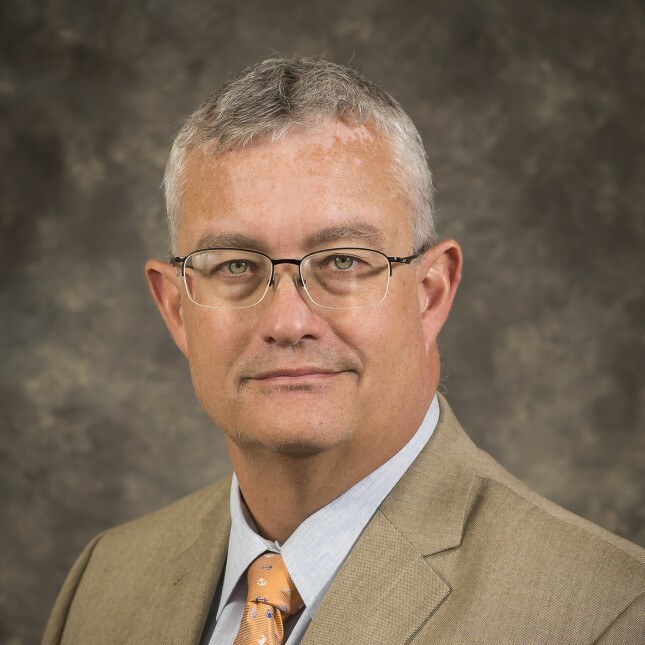 Dr. Hoblitzell is a member of the American Academy of Orthopaedic Surgeons, the Kentucky Medical Association and the Northern Kentucky Medical Society. 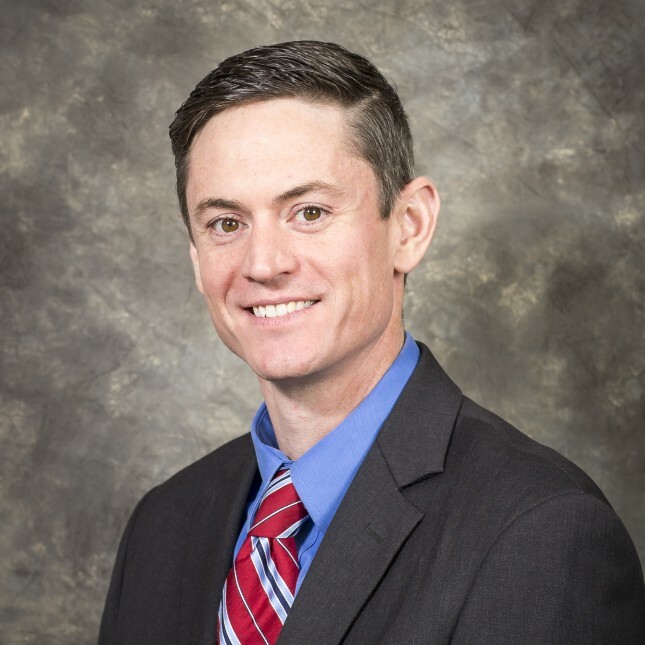 Dr. Hoblitzell specializes in general orthopaedics and total joint replacement. 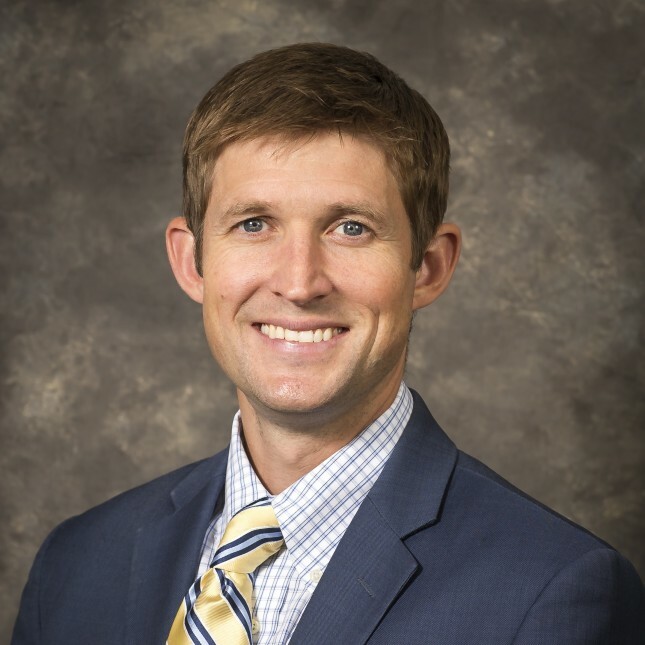 Dr. Holladay specializes in sports medicine and knee, shoulder surgery. He is certified by the American Board of Orthopaedic Surgery and is a Fellow of the American Academy of Orthopaedic Surgeons. 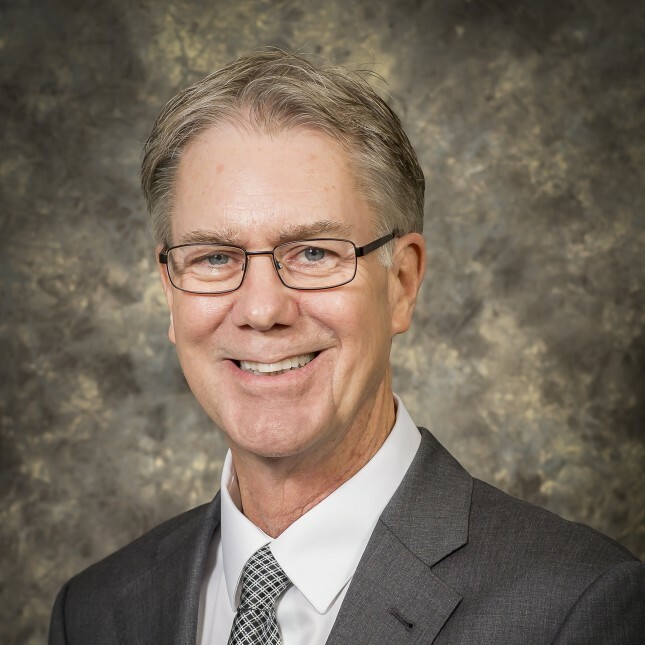 Dr. McConnell was named a "Top Doctor" by Cincinnati Magazine in 2015, 2016, 2017, and 2018. 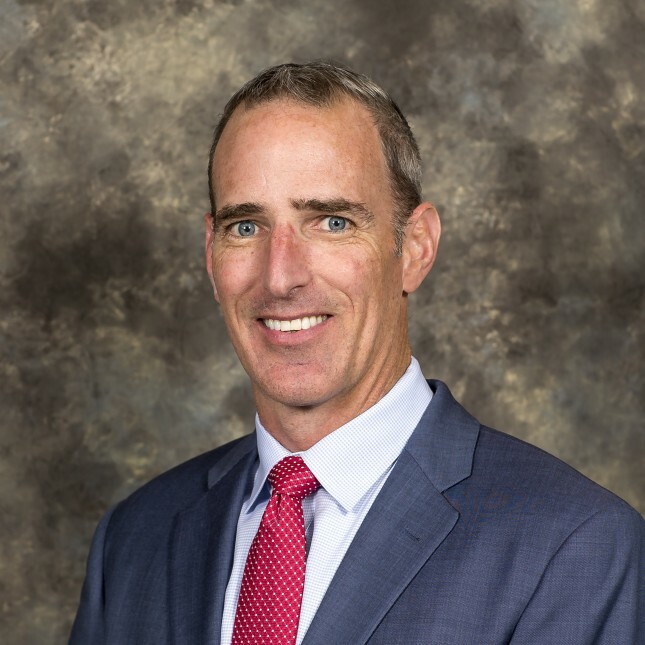 His specialty interests include orthopaedic trauma and fracture care, partial- and total-knee replacement, anterior-hip replacement, and sports injuries. Dr. Metzler is considered one the area’s leading ACL surgeons. 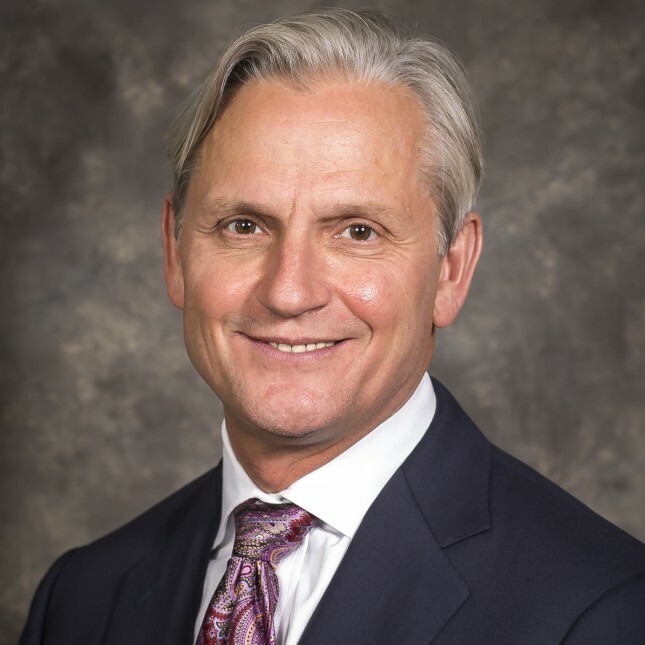 Dr. Metzler serves as a consultant surgeon for the Arthroscopy Association of America, and teaches surgeons around the world how to perform ACL and complex knee ligament surgeries. 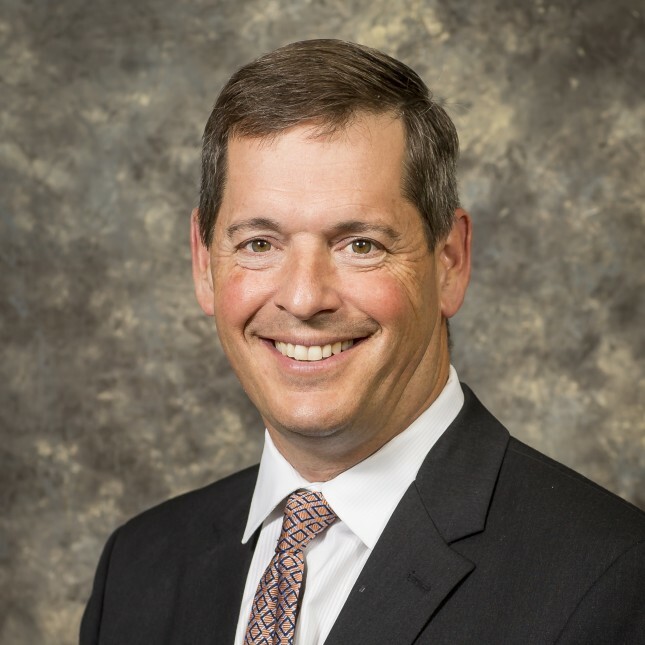 Dr. Murphy is a board certified orthopaedic surgeon specializing in minimally invasive hip and knee replacement. 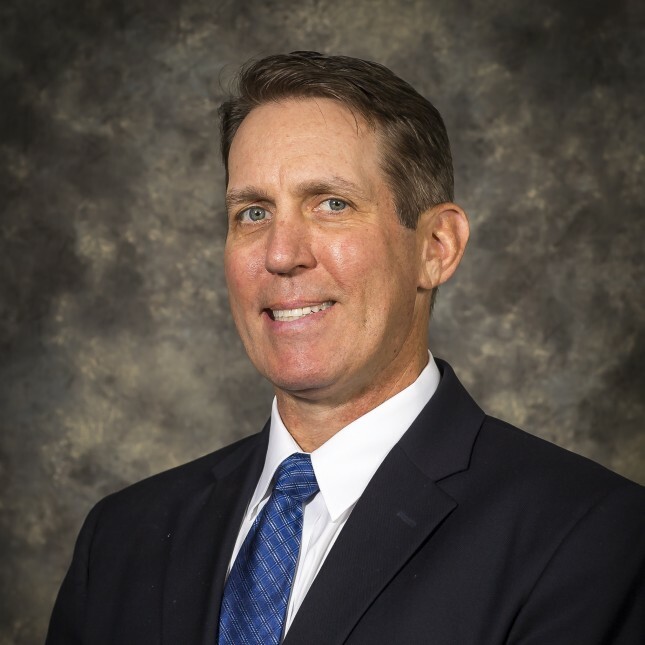 Dr. Murphy has additional interests in trauma, fracture care, sports related injuries, general orthopaedics and minimally invasive techniques.